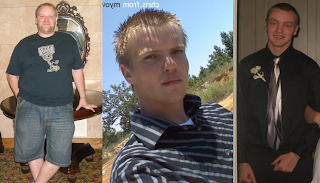 xc0n : i cant belive this blog still exist: Do we look related? taking a poll. do we look related? im not i feel we look the same either. Yeah, I think so! you all have the same facial features!